I often get asked about songwriting: How do I start a song? Is there a magical formula? If you’re in that situation where you’re writing from scratch, you need to find common ground. A common understanding. We’ve all loved and lost, we’ve all had some incredible happiness and some tragedies. All of us as human beings have common ground that we can connect on. Part of the process is getting to know the artist, finding out what is current in their lives, where they are with relationships, do they have a certain belief system, etc. You want to get inside their head a little bit. You want to let them get to know you as well. All of this might spark an idea of what they (and you) want to write about. What do you want to write about? What are you trying to communicate? Just asking that question can be a little awkward. You want to create a relaxed atmosphere, where you can communicate and write together. On top of being a musician, and a melody writer, I’m also a lyricist. When I’m writing with an artist, I like to have a pen and paper handy, or even my laptop open, so that I can jot down notes and ideas. Starting a song for me when it comes to writing is about getting into a comfortable place with the artist. Having the artist feel comfortable to opening themselves up and be creative. What about producing a song from scratch? Ultimately I like to start from the ground up. For me all of the best songs, as far as production goes, start from the ground up. Which means, having the arrangement being great, the tempo being perfect. Any other issues that I’m going to come across like lyrics, and melody, etc., are all done in that pre-production process. 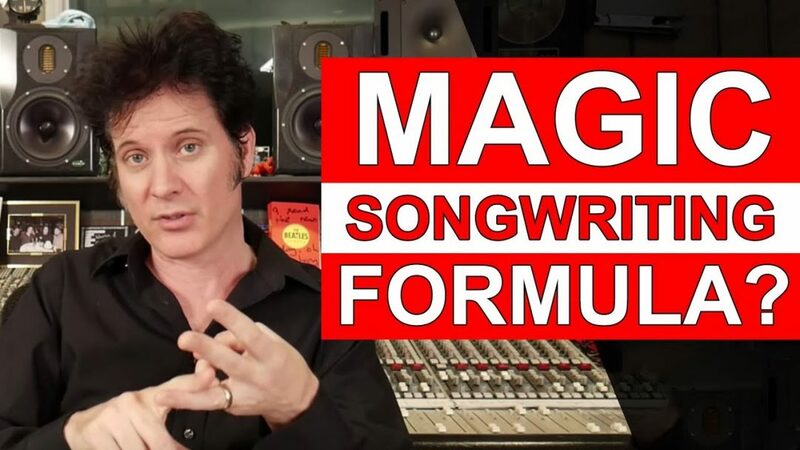 • How do you start a song, is there a magical formula, or at least one that works 80% of the times? • In the process of making a record, how/when do you choose the tracklist? • What happens to all the song material you recorded and mixed when the album is published? Does it go to the band/artists or to their record company or do you keep it all on backup drives? • How to you feel about using the channel fader for volume automation vs. using something else to keep that fader free? • What is your criteria for deciding when a mix is done? • What is your favorite chair for mixing?